CENT$ & SUSTAINABILITY is THIS THURSDAY! ULINT's April Breakfast forum brings in the ULI Global Greenprint Center to discuss ways to get even more from your bottom line! Impact Awards Applications are OPEN! ULINT is up for adoption! Do you have about 900 sq ft of office space to spare for your favorite non-profit? We need a new home! Our mission is to provide leadership in the responsible use of land and in creating and sustaining thriving communities worldwide. 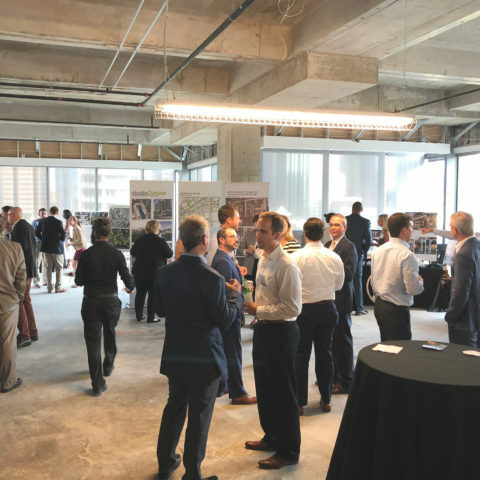 ULI North Texas carries forth that mission by serving the greater Dallas/Fort Worth Metroplex, in both public and private sectors, with pragmatic land use expertise and education. ULINT’s 2019 Impact Awards Applications are NOW OPEN! Join ULI this month, and attend a complimentary members-only webinar. 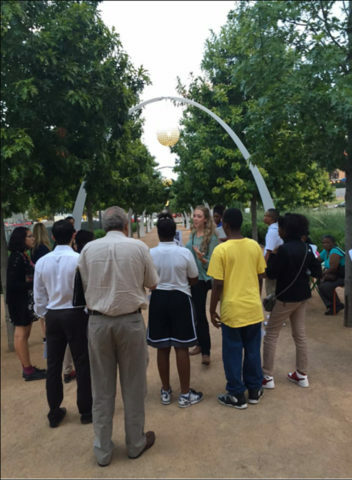 Miss our Walkability Events in January? ULI Member, Brandon Palanker, will speaking on the full report by Chris Leinberger on April 10th! With 9 Local Product Councils, 6 committees, multiple affinity groups and volunteer outreach programs, there is something for everyone. Explore our opportunities to get the most out of your membership and make an impact in our region. 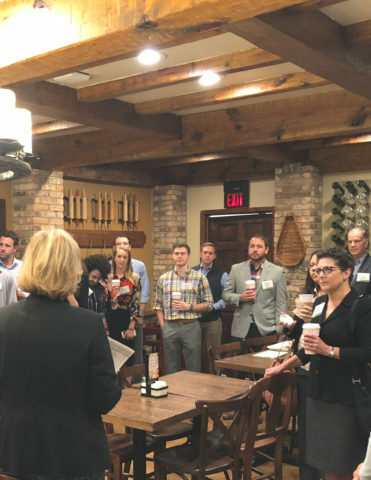 The ULI North Texas Programs Committee plans and executes the educational and content-focused programming for ULI North Texas. MUC explores best practices and cutting-edge trends in the development and redevelopment of urban and near-urban mixed-use projects. Follow @ULINorthTX on Facebook to stay up to date on news, local events, and more! Urban Land Institute North Texas added 25 new photos. #ULINT's 2019 #CFL Day 6 is starting strong with a captivating leadership discussion with Mike Ablon for Dallas Mayor and Carl Pankratz of Exponential Property Group at The Union Dallas! BREAKING NEWS! 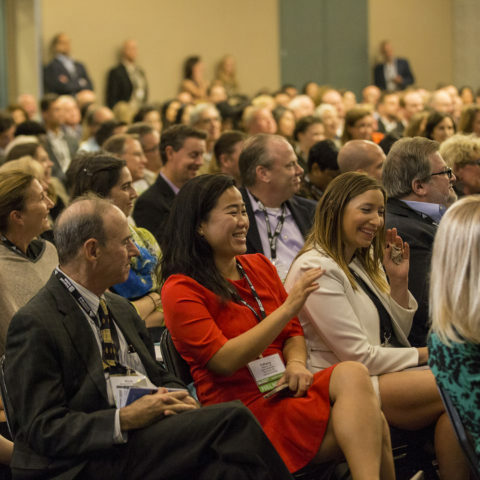 ULI North Texas 2019 Vision Award to honor Craig Hall of HALL Group on the October 10th Impact Awards Gala to recognize his real estate career and community impact. 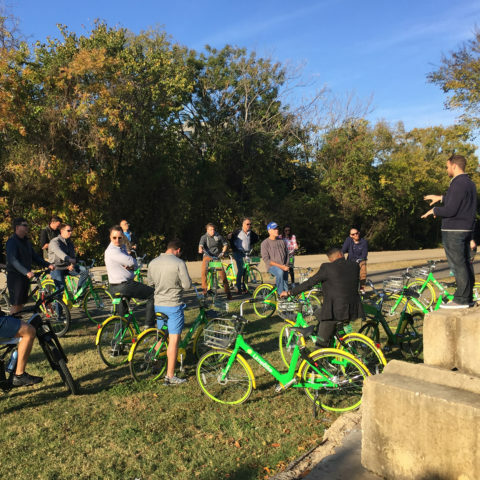 ULINT members headed out on Lime Bikes for a fun, fast-paced mobile tour, and heard from 3 developers along the Katy Trail in Dallas, TX. 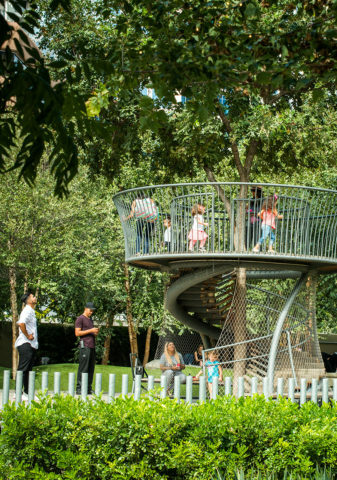 View of Klyde Warren Park in downtown Dallas, Texas, on Monday, October 23, 2016. 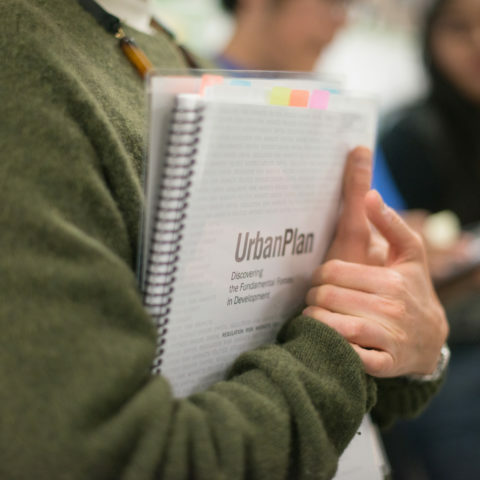 A UrbanPlan booklet is seen as students at Skyline High School take part in the ULI Urban Planning program led by ULI North Texas volunteers in Dallas, TX, on Thursday, February 8, 2018. New Members listen to Executive Director, Pamela Stein, on ways to become involved with ULINT at quarterly New Member Welcome Coffee. 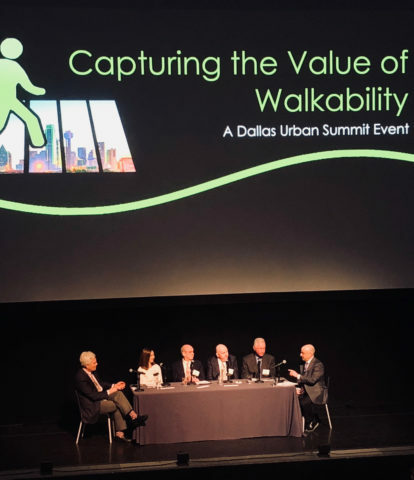 Panelists Don Day, Bill Flaherty, Neal Sleeper, Kourtney Garrett, and keynote speaker Chris Leinberger with Moderator: Scott Polikov spoke about the importance of Walkability in our region at the 2018 Dallas Urban Summit on “Capturing the Value of Walkability” hosted by ULINT and other local CRE organizations in conjunction with EarthX 2018.